Data miners exploring files on the Nintendo Switch say they have discovered a list of 22 Super Nintendo games coming to the console in the future. 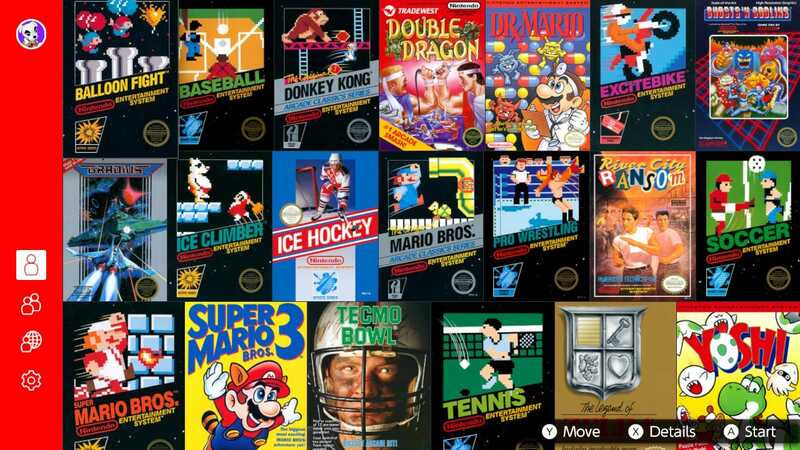 Nintendo Switch Online subscribers can currently access a selection of games from the original Nintendo Entertainment System, but games from other Nintendo consoles are not available. During their search, the data miners also discovered potential file slots for two new more consoles to be included with the Nintendo Switch Online service.